Moving? 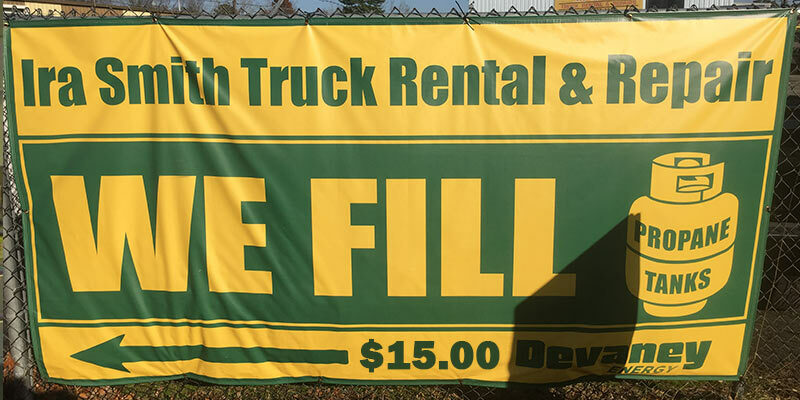 Or just need to rent a truck for a few days? Call us. There are a lot of good reasons to move yourself. It's fast, economical and convenient. 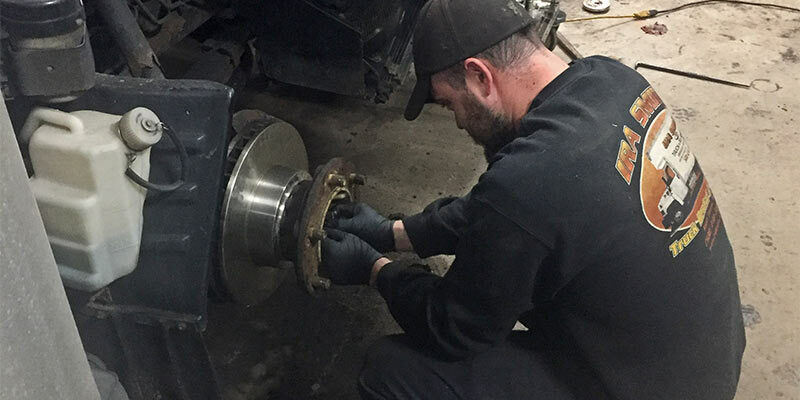 Light, medium, and heavy-duty truck repairs, van, bus and motor home repairs done by ASE certified technicians. All body repairs and welding. Getting ready to move? 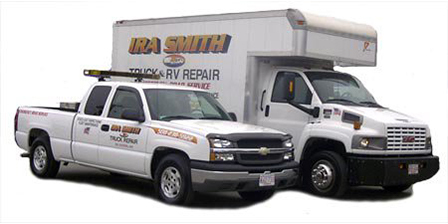 Ira Smith will give you 10% off your moving supplies if you mention our site! 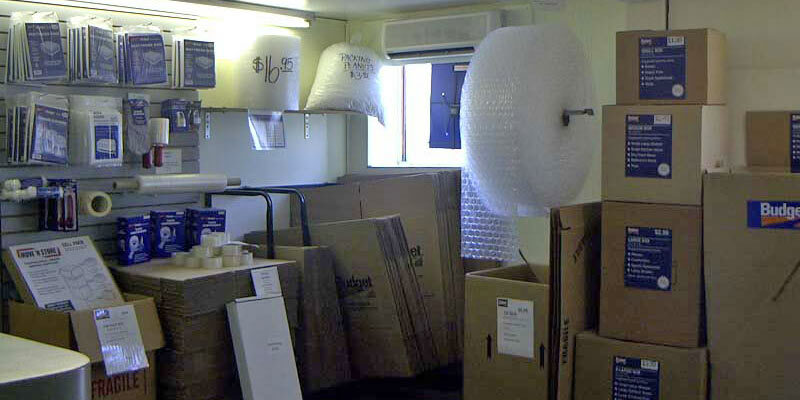 Box, Dish Packs, Flat TV Packs. We've got it all. 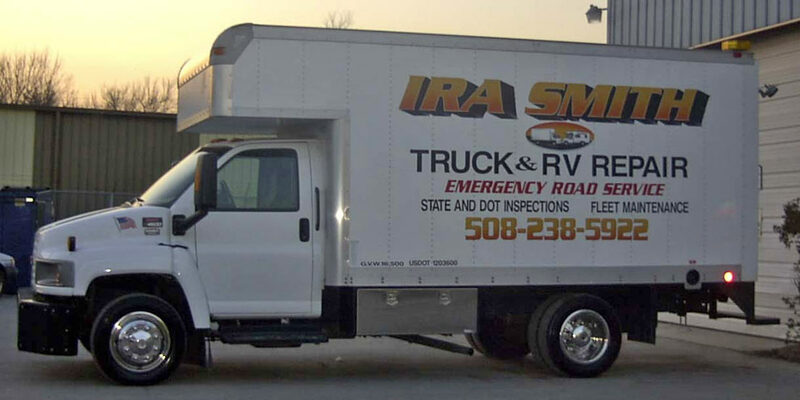 Towing and road service is available 24 hours a day. 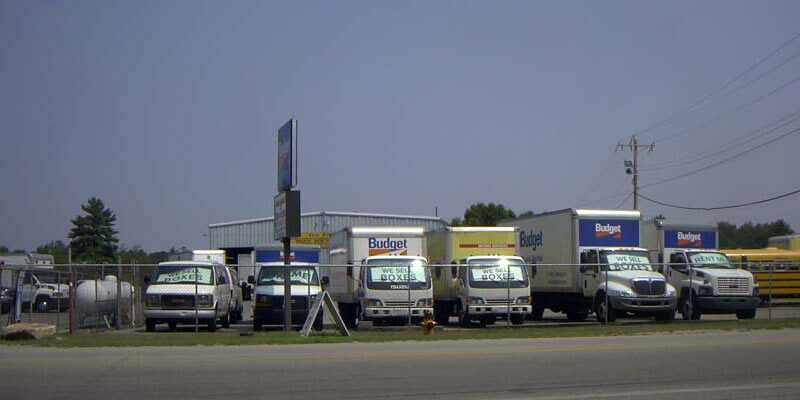 We have heavy and medium duty wreckers to service your road call needs quickly and efficiently.